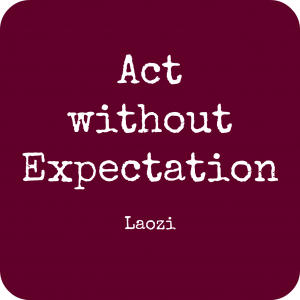 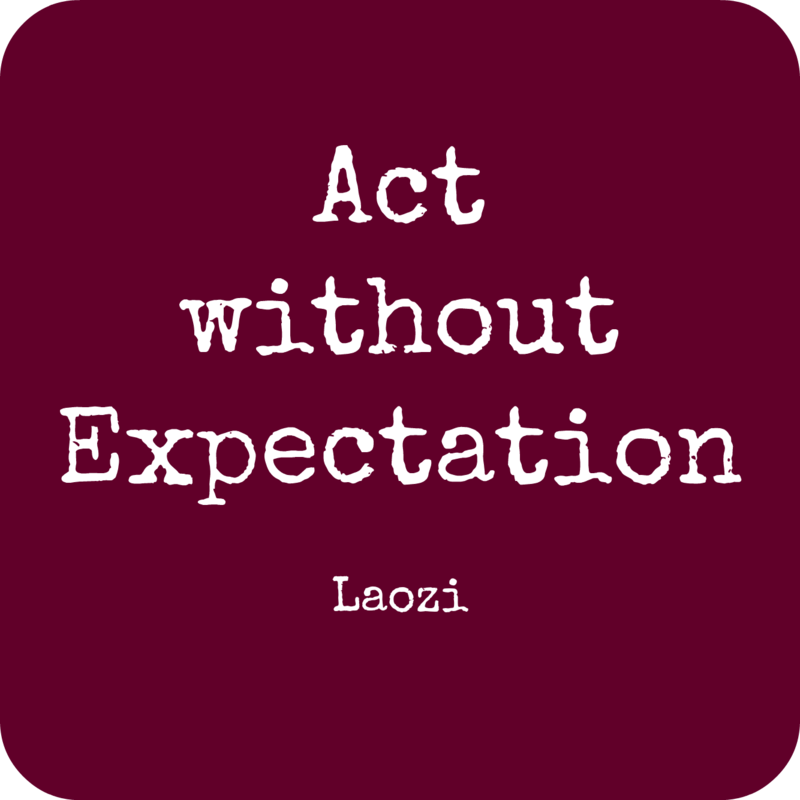 This entry was posted in Thoughts and tagged Laozi, quotes on 2016-03 by Angelika Fritz. 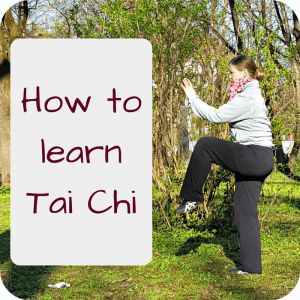 These celebrities practice Taijiquan: Tom Brady, Lou Reed and many more! 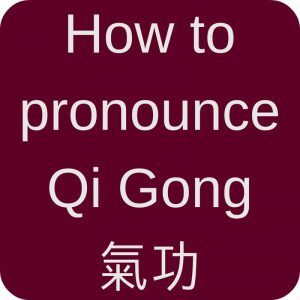 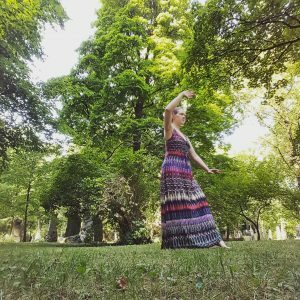 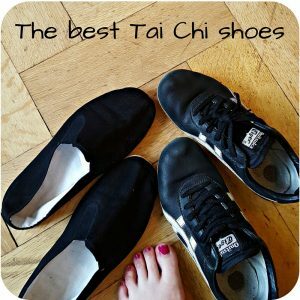 This entry was posted in Blogs & People and tagged celebrities, Gisele Bündchen, Lou Reed, quotes, Taijiquan, Videos on 2016-02 by Angelika Fritz.